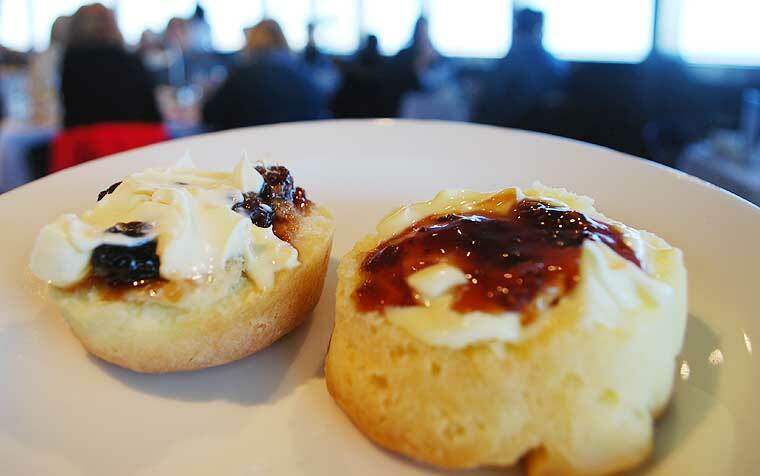 This High Tea on the Searoad Ferries is focussed on the experience, showcasing the coastal views of Port Phillip Bay, it can be enjoyed by all. The boat trip itself is calm, and upon boarding there was a suggestion of a possibility of a whale sighting. The restaurant offers the ferry’s best seats, with room for up to 30 people for High Tea. It was a cosy and friendly environment, with even a bit of conversation between the other guests on the tables. The menu included items which had been locally produced. The return trip to Sorrento takes 2 hours. There was free parking at the end of the jetty. We suggest you to rug up as you are exposed to the elements walking to the end of the jetty. 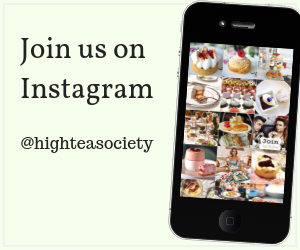 It’s best not to wear heals to this High Tea. On the return journey, the boat travels close to the Portsea shoreline so we have a chance to get a close view the cliff top Mansion homes. While cruising you have a chance to see dolphins, birds and maybe even a whale. The menu balance was more towards the sweet items, with the only a few savoury items including a quiche and sandwich. 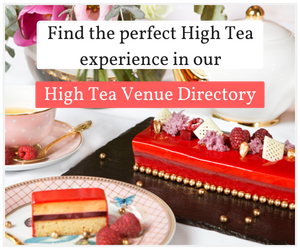 There are a range of speciality High Tea events available through the year including Kid’s High Tea, Bloke’s High Tea, Mother’s Day High Tea, Christmas in July High Tea and Christmas High Tea. 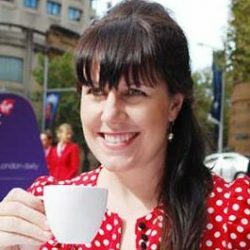 The ticket includes the return trip, the High Tea includes the high tea stand, scones with jam and cream, a glass of wine or sparkling, a pot of tea or barista made coffee. Menu options include non gluten free, gluten free and vegetarian. High Tea on the Searoads Ferries is a unique experience and good value, as the $55 ticket includes the boat trip, high tea served with a glass of bubbles and tea. 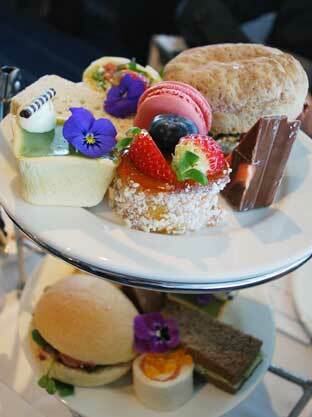 This is a High Tea experience that will be popular with tourists and locals in the area. Available every Sunday, departing Sorrento at 11am and departing Queenscliff at 2pm.